Introducing SpaceJoists, the superior alternative to traditional solid timber and TJI joists offering unrivaled performance. The go-to joist for greater design flexibility, durability and cost effectiveness. Space Joists comprise of top and bottom timber flanges, joined and fabricated with galvanised steel webbing. 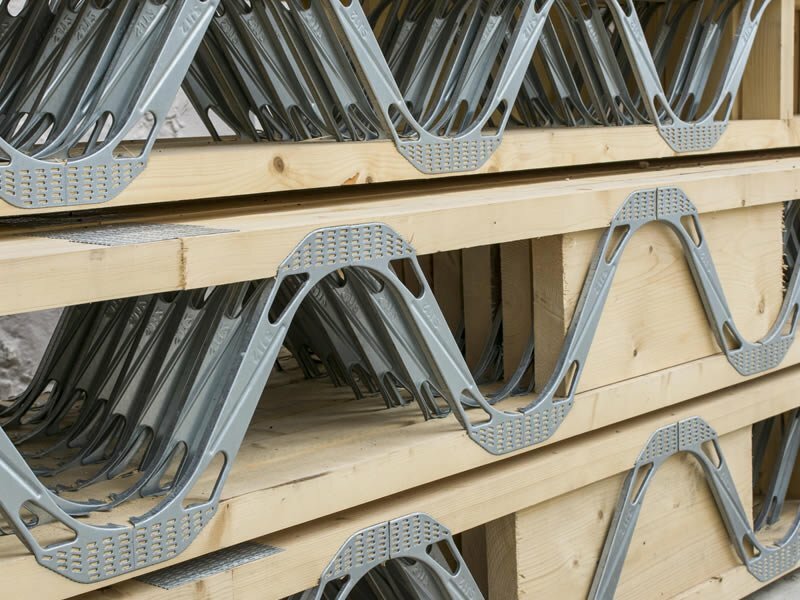 This patented, extensively developed, steel webbing significantly reduces timber shrinkage, movement and deflection, compared with traditional Joists or other engineered joist systems. For builders that means a major reduction in call-backs concerning creaking floors, cracked bathroom floor tiles or cracks along ground floor ceilings, all caused by traditional solid joists drying and shrinking. Lightweight joists manufactured to size, provide fast and simple installation. Open web design means no more timely and untidy drilling or notching for electrical and plumbing services. Stronger performing joists coupled with reduced deflection, addressing the key causes for creaking floors. 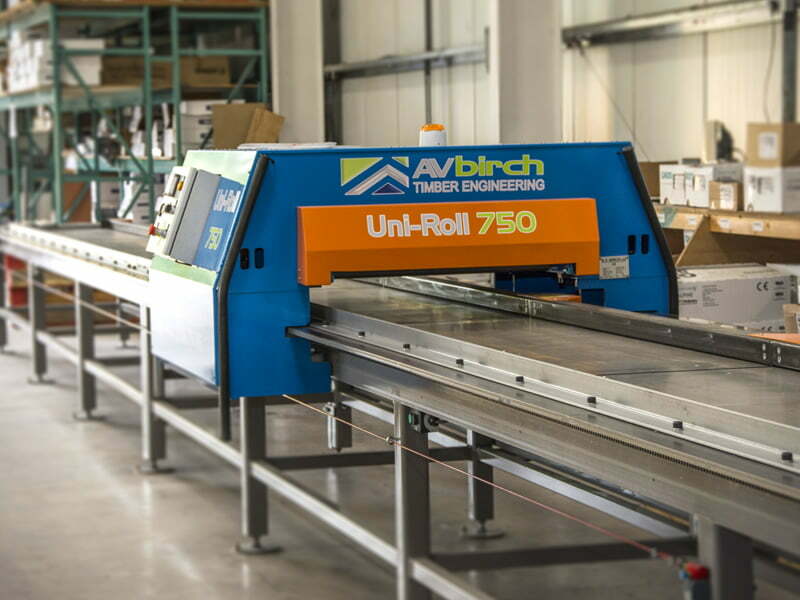 Longer designable spans which may even eliminate the need for intermediate load bearing walls and provide clients greater freedom and imagination with room layouts. Save time and money as different trades work simultaneously.